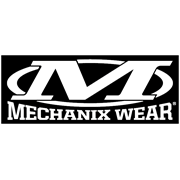 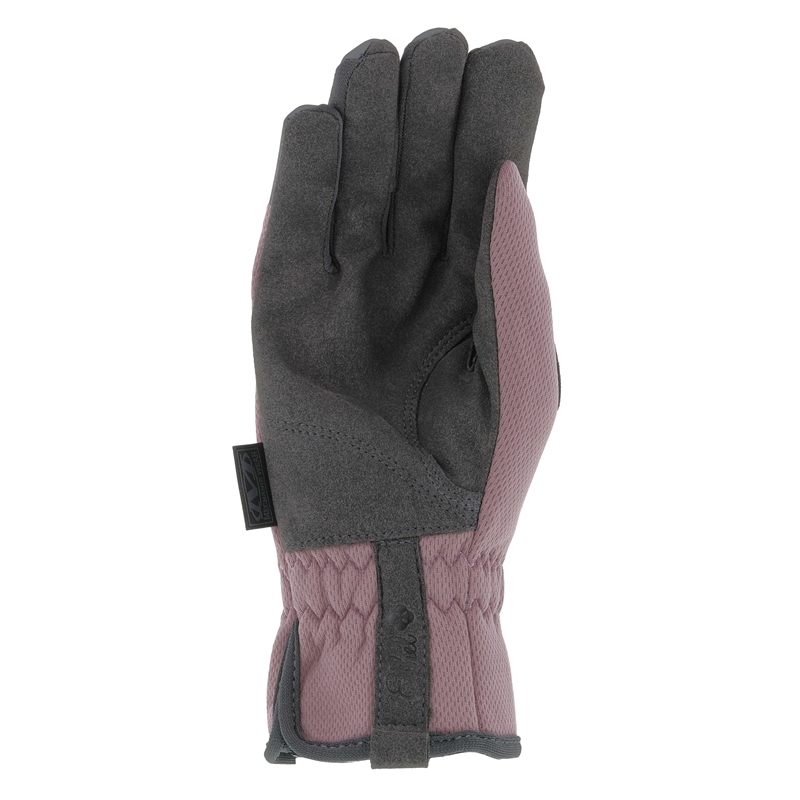 When you envision the day’s projects and compile the necessary tools, don’t forget the perfect pair of work gloves. 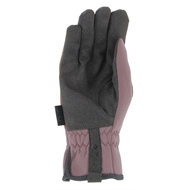 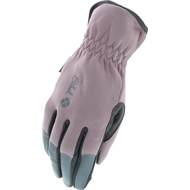 Ethel Garden Utility gloves feature a plum pattern and touchscreen capable synthetic leather palm to protect your hands from cuts, scrapes and blisters while you work. 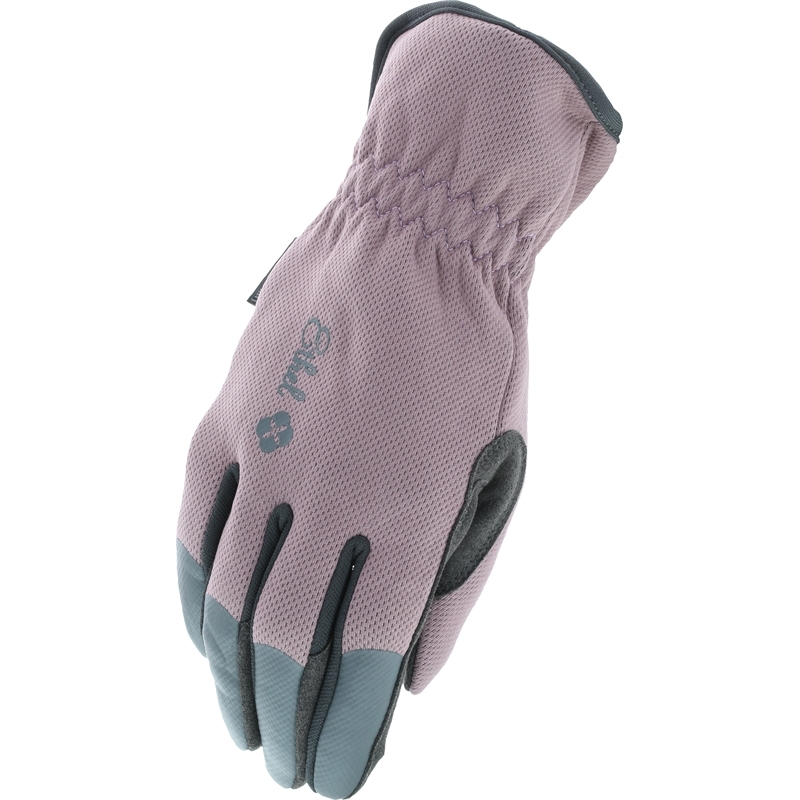 With double stitching throughout, the Ethel Garden Utility is certain to become an integral part of your daily regime.